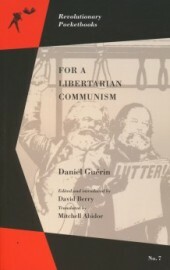 Daniel Guérin: For A Libertarian Communism. No. 7. 147s. Kunto: K5. Nidottu. Edited and introduced by David Berry.